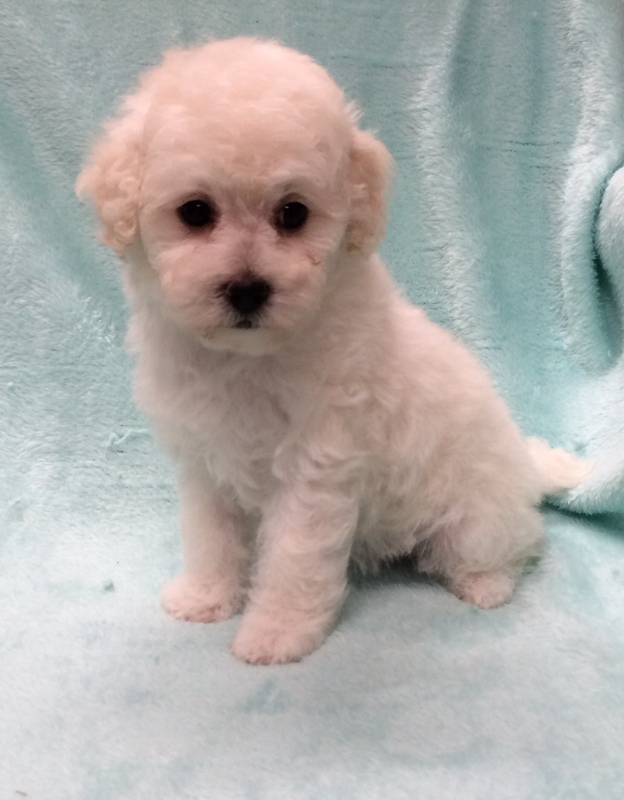 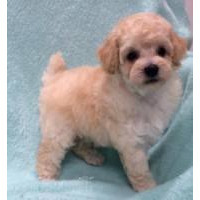 Toy Poodle puppies for sale in Kentucky. 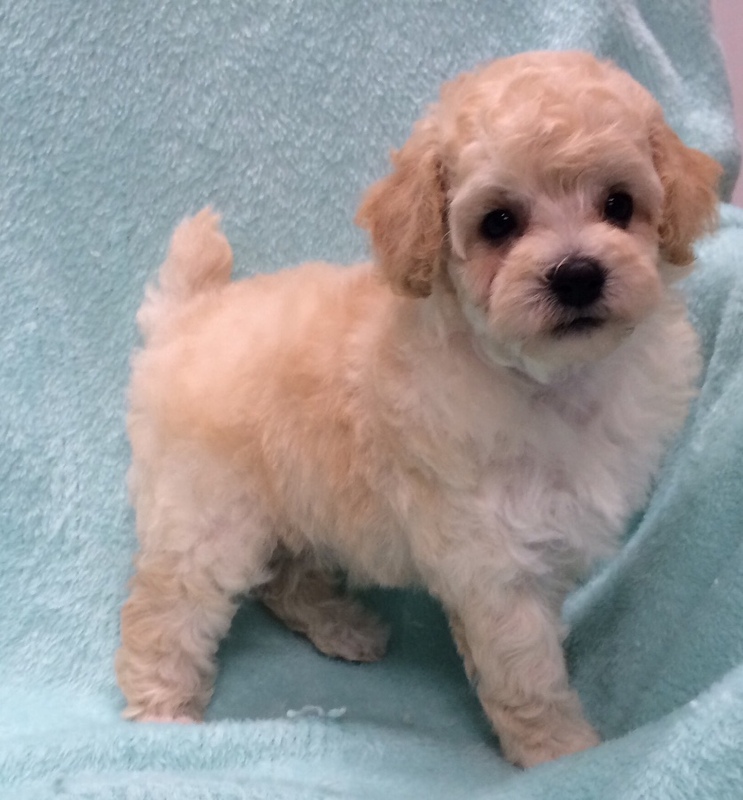 Happy, healthy, friendly puppies raised with our family! 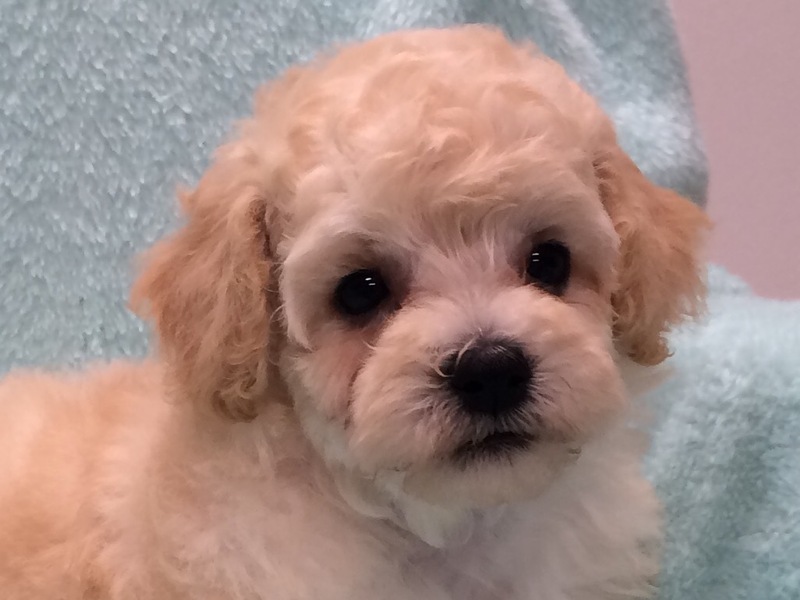 Puppies are treated as part of our family until they become part of yours! 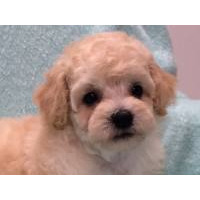 AKC Registered, Champion Bloodlines, Some genetic testing for hereditary health defects, Housebroken using an indoor potty system, Many colors, All age appropriate shots and wormers, Vet checked, Health Guarantee, We ship all over America (weather permitting). 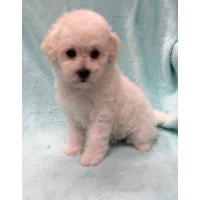 Click on the link to our website collierfamilybreeders.com to see pictures and to learn more about all of our available puppies or call Michele 502-445-9786.